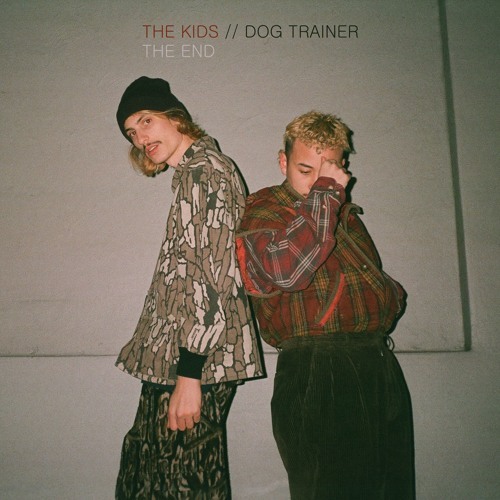 Listen: Dog Trainer - "The Kids"
The first single from Dog Trainer’s forthcoming (3/1) album Puppyhood, “The Kids” is parts jangly guitar-pop goodness and parts brooding psychedelia, another success from the New York duo, who impressed in 2017 with “Graffiti.” Their sound’s depth continues to expand since then, with “The Kids” marking a sonic exploration between the verses’ jangly enjoyment and the chorus’ enjoyably murky descent to consuming psych-friendly allure. The track, released today, is a winner and makes me greatly anticipate Puppyhood. “The Kids” and other memorable tracks from this month can also be streamed on the updating Obscure Sound’s ‘Best of February 2019’ Spotify playlist.